***Freebie! ***This assignment can be used in class or for homework. It was made for an 8th grade physical science class but could also be used in a high school physics class. 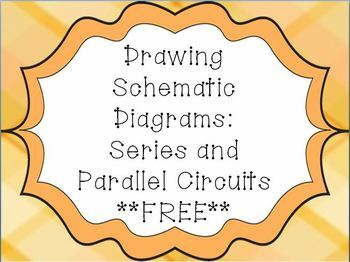 Directions for drawing diagrams are given, as well as questions about them. Many thanks to www.mycutegraphics.com for clipart, frames and backgrounds.